This Lord of Knowledge and Wisdom is the star diety of our organization. 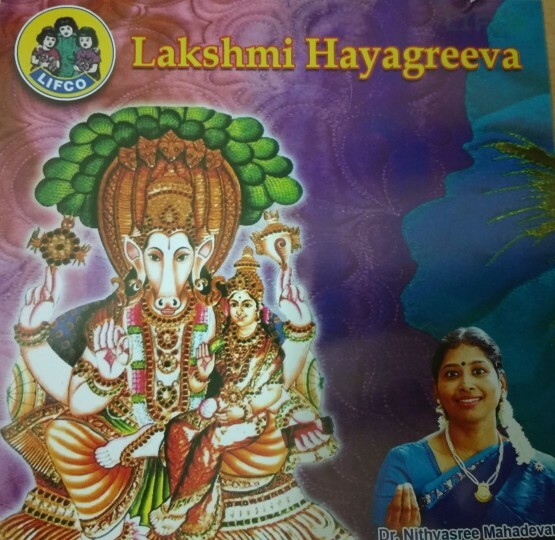 In our endeavor to spread this motto we have reproduced our works on Lord Hayagreeva which has been rendered by Dr. Nithyasree Mahadevan in perfect pronounciation and diction. It is easy for the listeners to follow and be blessed with the Blessings of the Supreme. 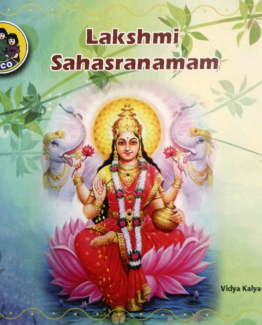 We dedicate this to our revered founder “Hayagreeva Sevarathna” V.Krishnaswamy sharma.